If you are new to Online Website and Google AdSense then this eBook is a must for you. 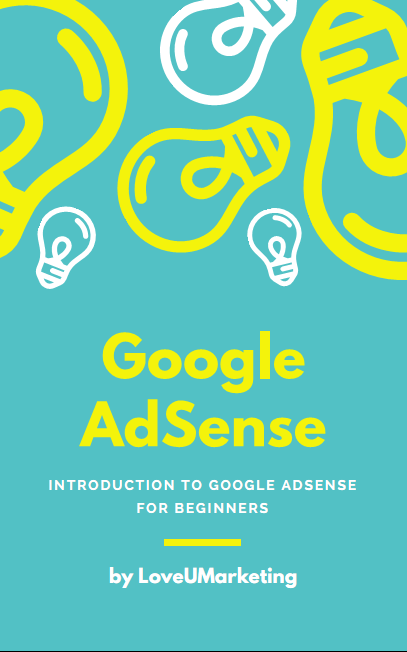 In this eBook, we had compiled and shared about the basic of Google AdSense. 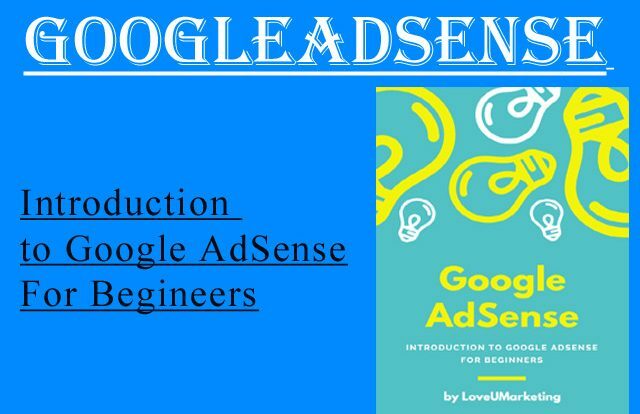 This eBook includes everything that an Individual require for making money online by using Google AdSense.Starting from What is Google AdSense? to How to Increase Google AdSense Income? everything is included in this free eBook. Please Note, this book is written after keeping in the mind the beginners who don’t know how to make money online from Google. If you are already using Google AdSense then this book is not for you. How to Use an AdSense Account? Is it possible to block particular ad on my website? How to Increase the Adsense Income? Click on below button to download the eBook.